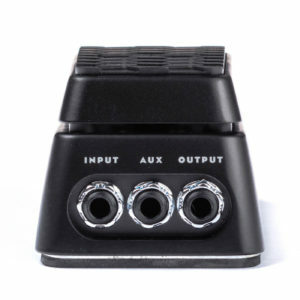 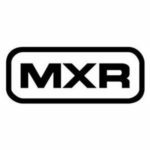 The MXR Six Band EQ has been upgraded with noise-reduction circuitry, true bypass switching, brighter LEDs for increased visibility, and a lightweight aluminum housing. 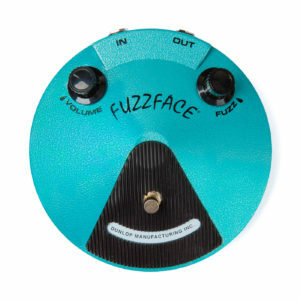 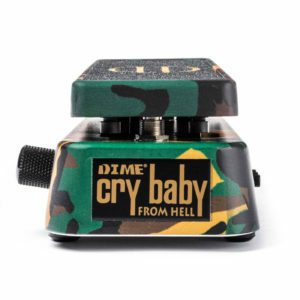 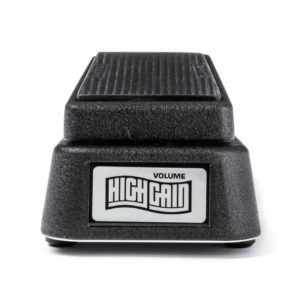 It covers all the essential guitar frequencies, with each slider ready to deliver +/-18dB of cut or boost for incredible control over your sound. The Six Band EQ can create scooped-mid rhythm tones with massive low end, add natural sounding warmth to a quacky acoustic pickup, eliminate onstage feed-back, and much more. 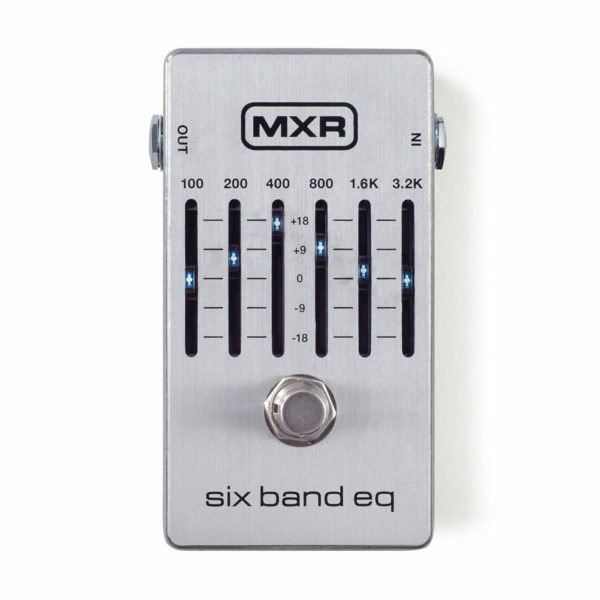 You can also use the Six Band EQ in the effects loop of your amp for a huge, sculptable lead boost.